Known for her unique style and explicit lyrics Nicki Minaj is an American rapper, singer, songwriter and actress. She is a global icon with millions and millions of fans. She has numerous records to her credit. When one looks at Nicki all one sees is a young, dynamic and confident woman. But life was not always kind to her. Born in St. James, Trinidad and Tobago, Minaj moved with her family to Queens, New York (USA) when she was five years old. Her father was a drug addict and an alcoholic who once set their house on fire in attempt to kill Nicki’s mother. 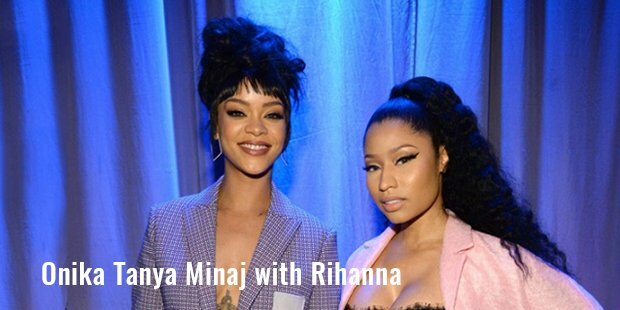 Nicki’s childhood was disturbed and she created (unconsciously) her alter egos in order to cope with the psychological and physiological trauma. Cookie her alter ego was actually from this period of her life where her parents constantly fought and argued. She had other alter egos as well. Nicki Minaj was actually an alter ego from her real name Onika Tanya Maraj, which she later chose as her stage name. She always wanted to be an actress and singer. She attended Music High School and realized that music was her calling, as she not only enjoyed it, but was also good at it. However, there were numerous times that Nicki felt like giving up. She had seen a lot of lows. She got fired from atleast 15 jobs and even her music and acting career did not take off instantaneously. Many a time, she was ready to give it all up. 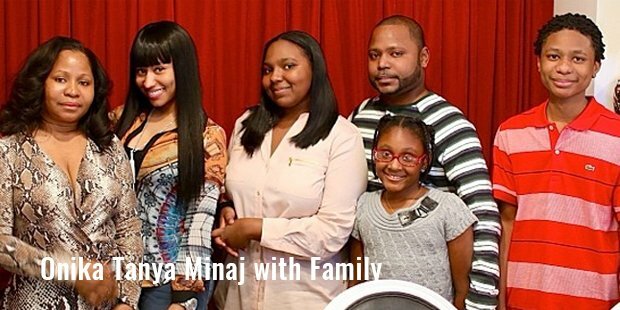 It was Nicki’s mother who always motivated with Inspirational Quotes and told her to try even harder. And try she did. Without ever giving up. All this success has not made her superficial. She still says that buying things for others makes her the most happy. Her clothing line makes good quality and high end fashion stuff. She says a lot of her fans can’t afford pricey designer clothing so her line is for people who can now buy such clothes at an affordable price. 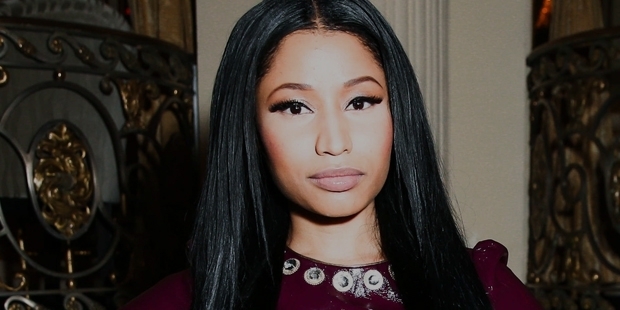 Coming from a financially weak home and living in a very hostile environment, Nicki never gave up. She says that the most important thing to do is to bounce back. That is what she did, one rejection after the other but she didn’t give up. That’s what made her what she is today. A true inspiration to many fans around the world.